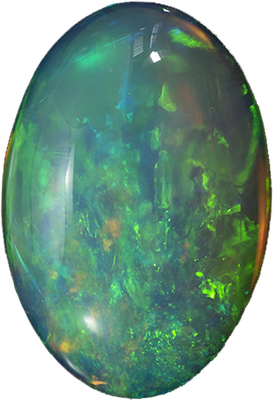 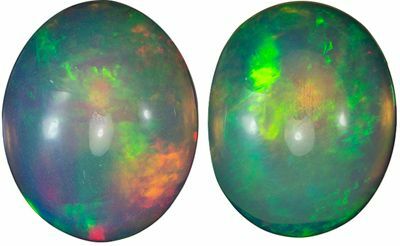 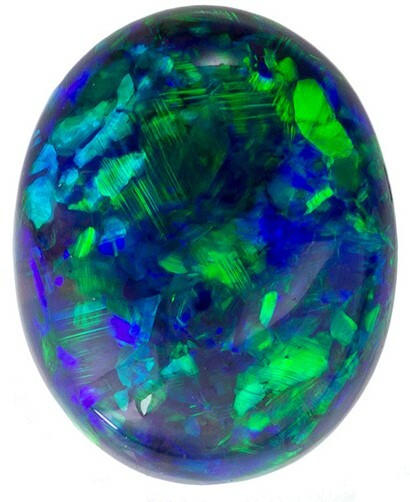 Description This Genuine Black Opal Gemstone Displays A Rich Dark Background With Vibrant Blue And Green Flashes Of Color. 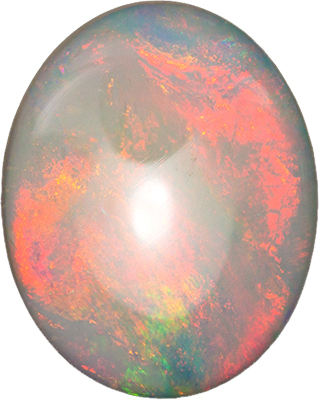 Very Firey With Tons Of Life. 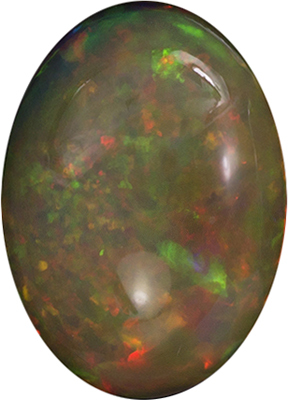 Great Polish And Make With Even Color And Life Throughout The Stone. 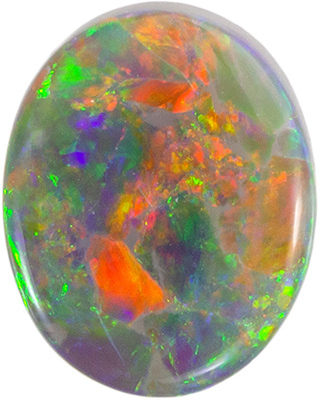 Super Attractive And Fine Lightning Ridge Material.